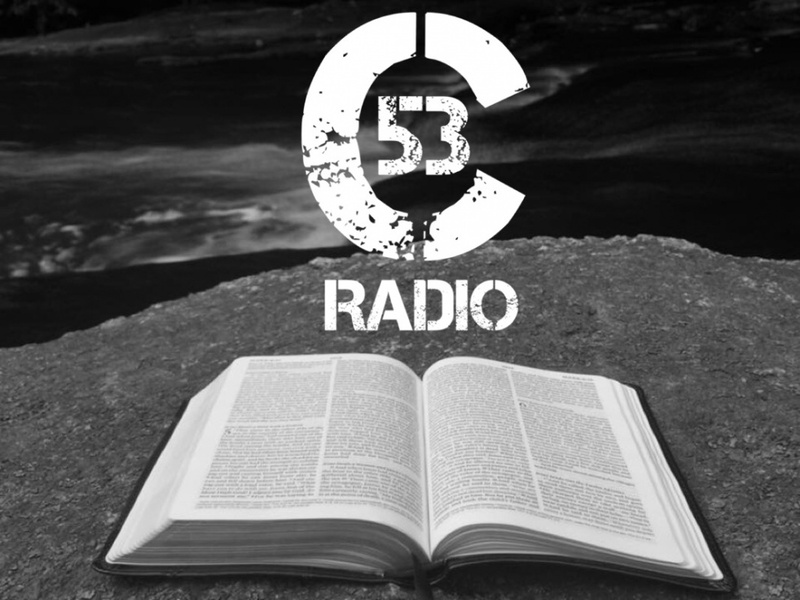 Reformed Radio hitting life with a Biblical worldview. 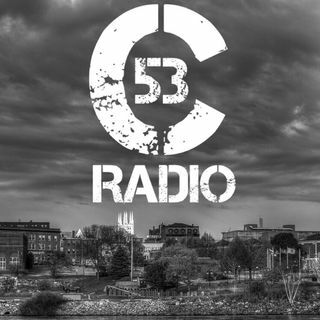 C53 Radio is a podcast/radio ministry where we talk about theology, apologetics, and life from a Biblical worldview. Kavanaugh, Judge not and HermenWHO?! #70 - Hate Religion, Love Jesus...Bu-Bu-But James? !